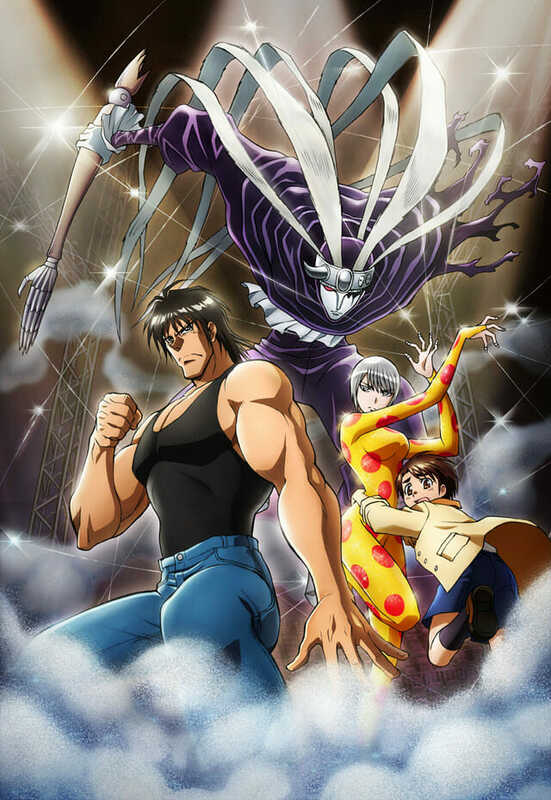 Karakuri Circus Anime Adaptation Reveals Cast, Crew, Premiere Date, Key Visual, and PV! I have to admit, this is one of those times when the promotional video does a great job of really getting you hyped up to see the finished product. Last night, a bunch of new details was released for the upcoming fall anime adaptation of author Kazuhiro Fujita’s Karakuri Circus including cast, crew, a new key visual, and a promotional video. Set to premiere on Amazon worldwide in October 2018, the series takes place in a circus. Not just any circus though. Masaru has just inherited a huge fortune from his now -eceased father. Unfortunately for him, a bunch of people are trying to get their hands on that inheritance through any means necessary! Enter a group of supernatural beings who are dead set on protecting Masaru from the evil forces who want to take his money. The series originally premiered as a manga in Weekly Shonen Sunday in 1997 and ran for through 2006, spanning 43 volumes. Now that we’ve gotten the background all of the way, let’s jump forward to the near future and check out who will be bringing this adaptation to life. Satoshi Nishimura will direct the series at studio VOLN. 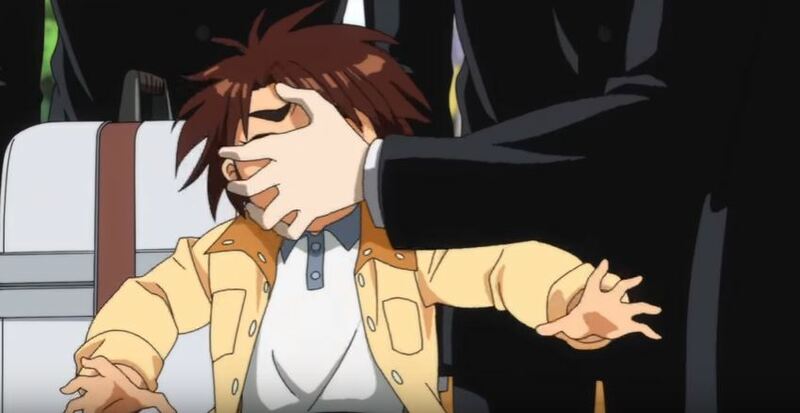 The original creator, Kazuhiro Fujita, and Toshiki Inoue will be teaming up to create the series composition. Meanwhile, character designs will be handled by Takahiro Yoshimatsu, whileYuuki Hayashi will compose the soundtrack. You have to admit that everything about this series so far makes it sound like it’s going to be a lot of fun! It might not be an AOTY contender but it could easily become the sleeper hit of the season if the crew play their cards right.